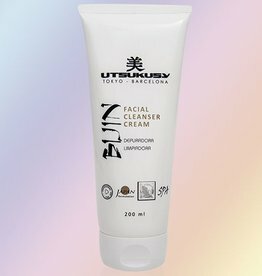 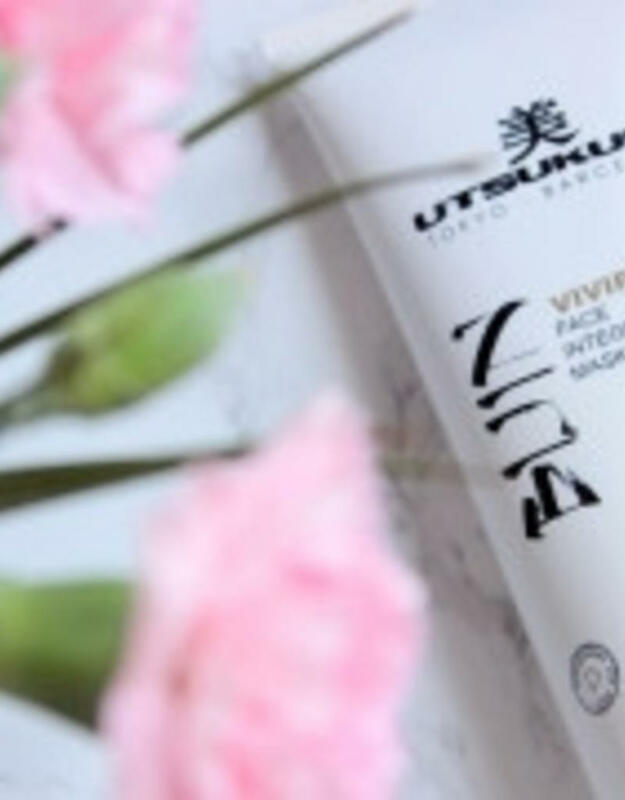 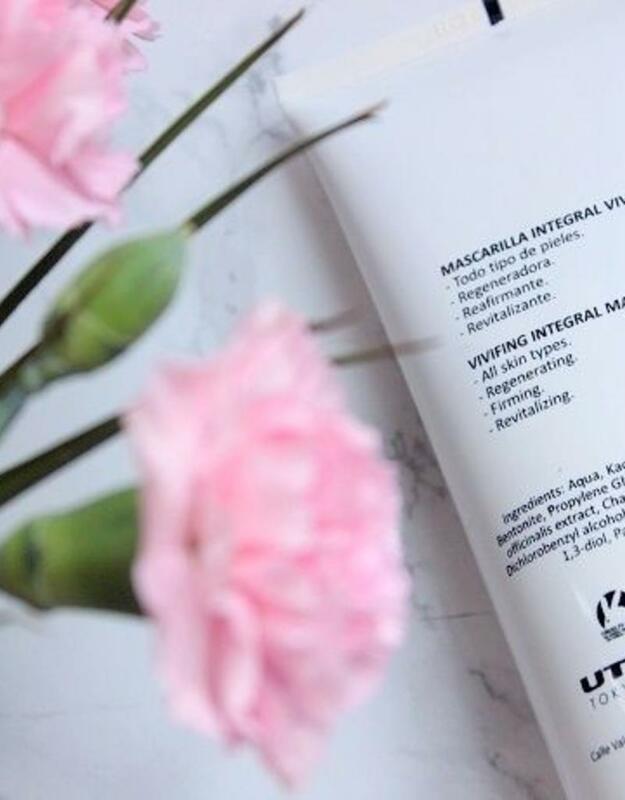 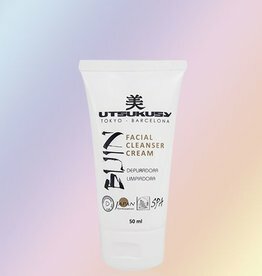 All Utsukusy facial masks are applied on top of a serum and cream to let your skin benefit from all nutrients in the products. 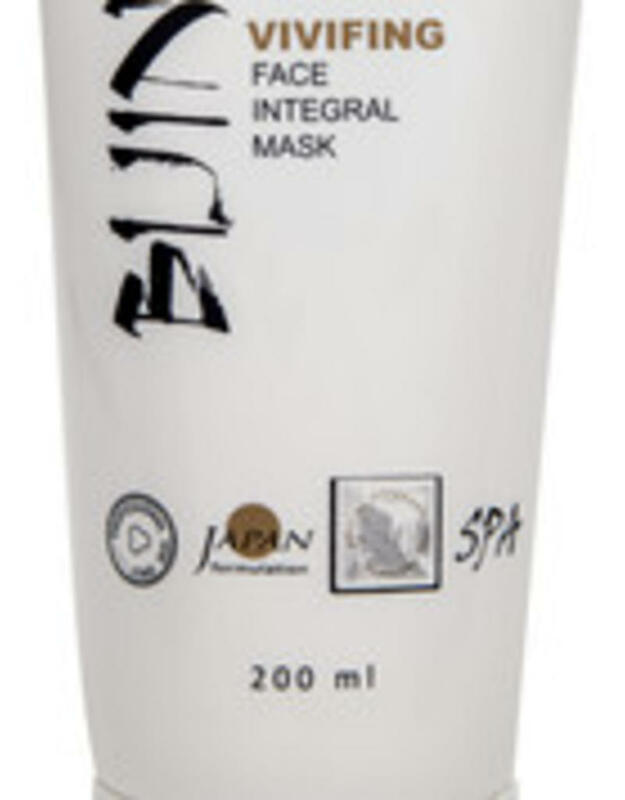 Leave the mask on for a few minutes and rince of with water. 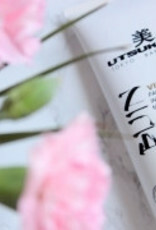 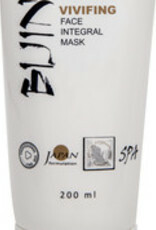 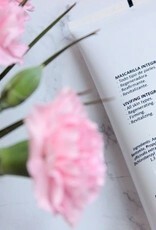 Apply hydrolate, serum and cream again as usual for a briliant effect on the skin.